What Do You Risk for Your Pension? Browse: Home / 2013 / April / What Do You Risk for Your Pension? 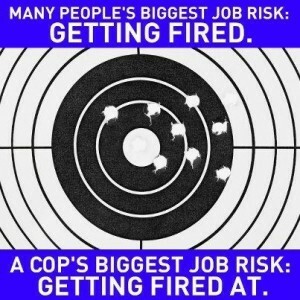 Let’s not forget the dangerous difficult job that police officers do to protect us all.